I read this article and found it very interesting, thought it might be something for you. 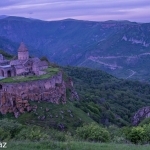 The article is called Superlatives In Armenia and is located at https://www.armenianconsulatethailand.com/editorial/superlatives-in-armenia/. 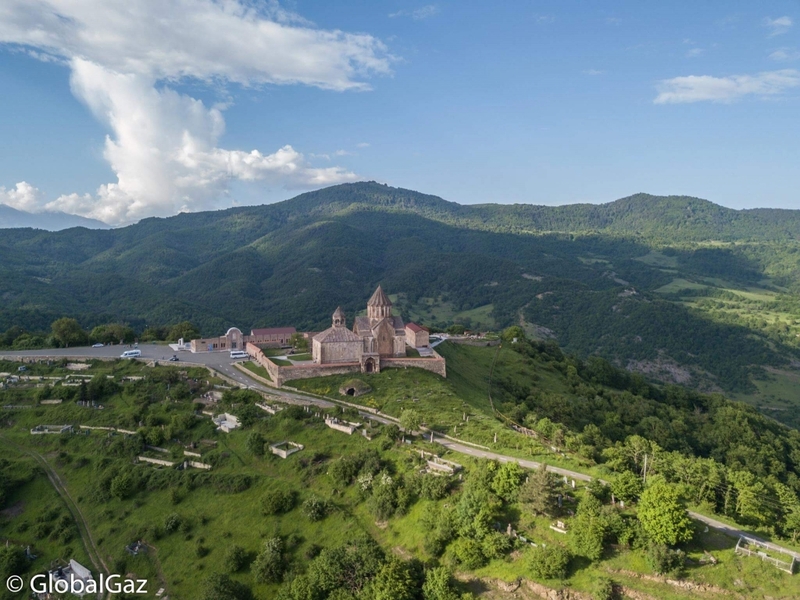 Bangkok based Armenian – American travel blogger Ric Gazarian is an avid adventurer and an itinerant explorer, spanning the globe to discover concealed sights and uncharted places, articulating his experiences through his fascinating personal blog Globalgaz.com. 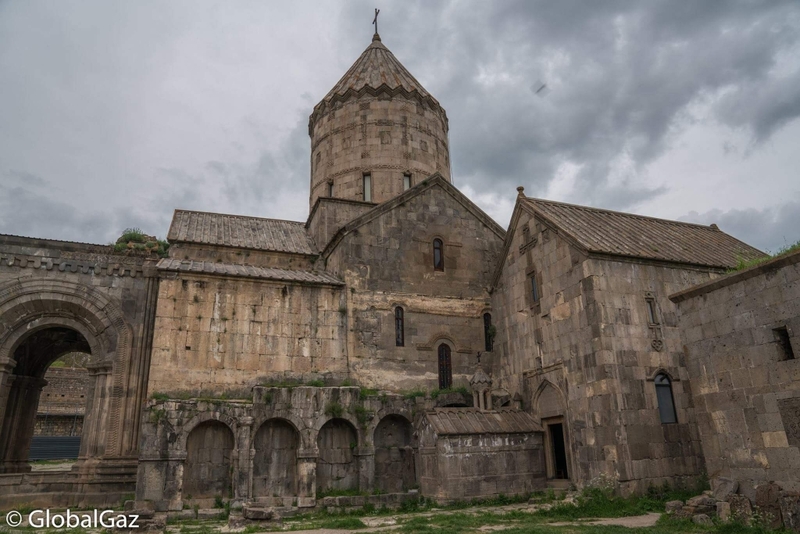 We share in this post one of Ric’s own readings of Armenia as gotten through his perceptive accounts and documented via his often busy lens. We all love superlatives. Biggest, tallest, fastest. 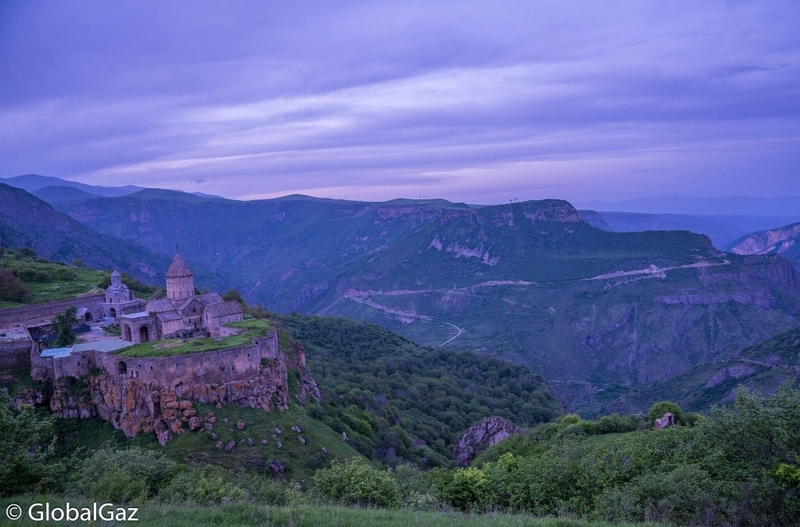 Armenia located in the South Caucasus can lay claim to several historic superlatives. Scientists discovered the oldest shoe ever documented, clocking in over 5,500 years ago. This right-footed shoe was found in a cave preserved in sheep dung and fabricated from tanned cowhide. In 2011, archaeologists discovered the world’s oldest wine press. It dates back over 6,000 years. 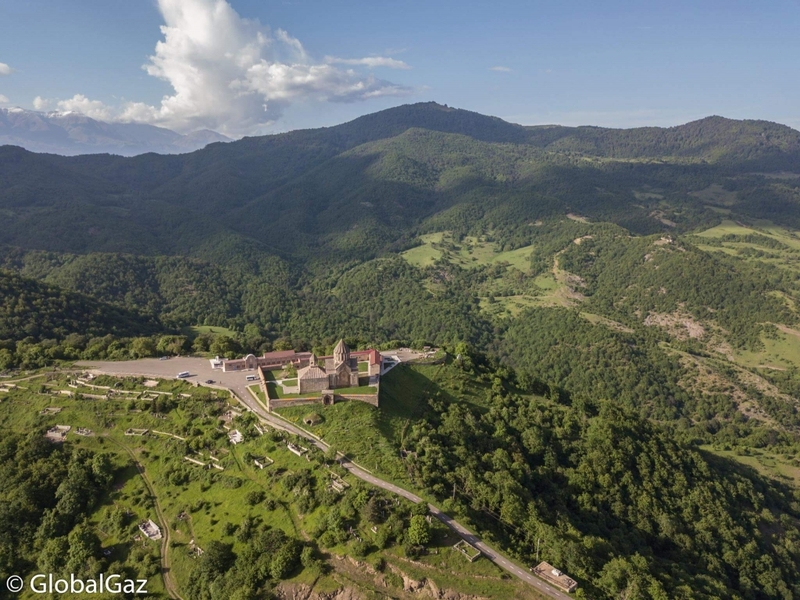 In a cave complex, they found a grape press, storage vat, and an array of fermentation jars. 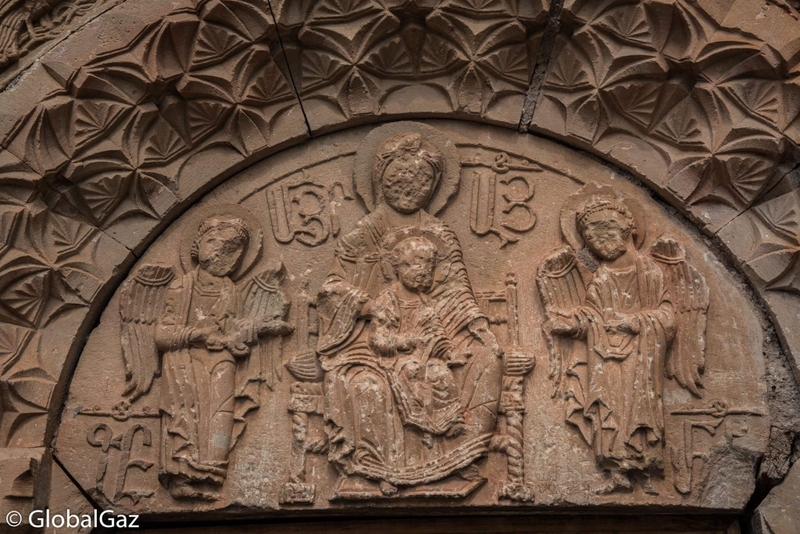 Armenia was also the first country in the world to adopt Christianity as its state religion. 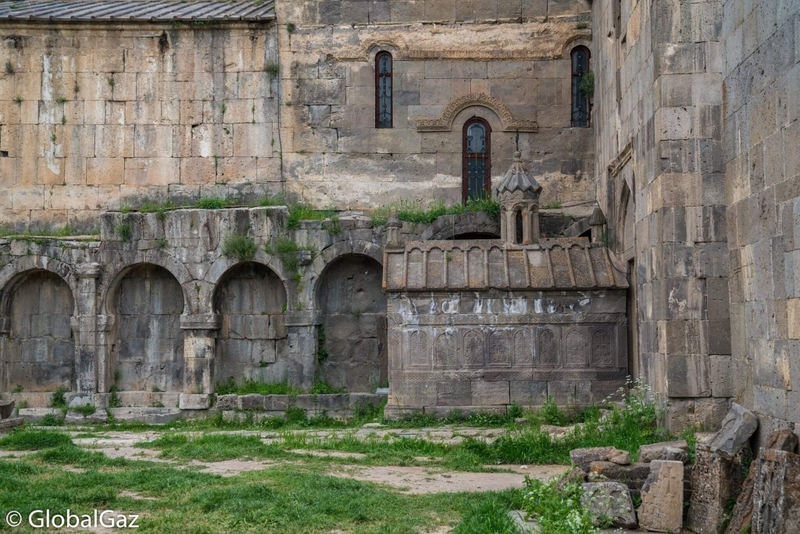 The Armenian Apostolic Church was founded in 301 AD, beating contenders Georgia and Ethiopia, 25 and 29 years later respectively.